William Appleman Williams is considered the founder of the “strongly influential” Wisconsin School of U.S. foreign relations imperial history that took root from within the History Department at the University of Wisconsin, Madison. 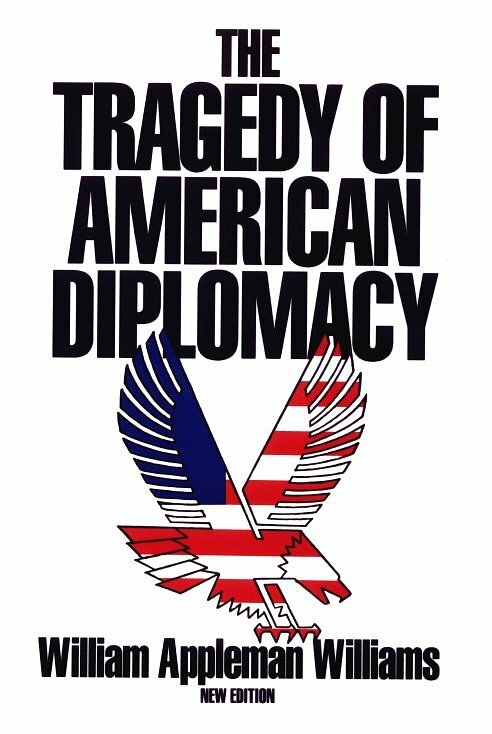 Williams’s book The Tragedy of American Diplomacy, first published in 1959, was the first of many revisionist imperial histories of American foreign policy that appeared amid what would become the broader radical New Left movement. In this episode of the Centre’s Talking Empire podcast series, hosted by Professor Richard Toye, I discuss the significant historiographical influence of Tragedy, particularly how it and subsequent New Left imperial revisionist histories helped overturn longstanding conceptions of American imperial expansion. As a result, The Tragedy of American Diplomacy continues to retain a dominant position within the study of American imperial history and historiography. Professor Richard Toye interviews Dr. Marc-William Palen about William Appleman Williams’s Tragedy of American Diplomacy (1959) and its long-term influence within American imperial history and historiography.